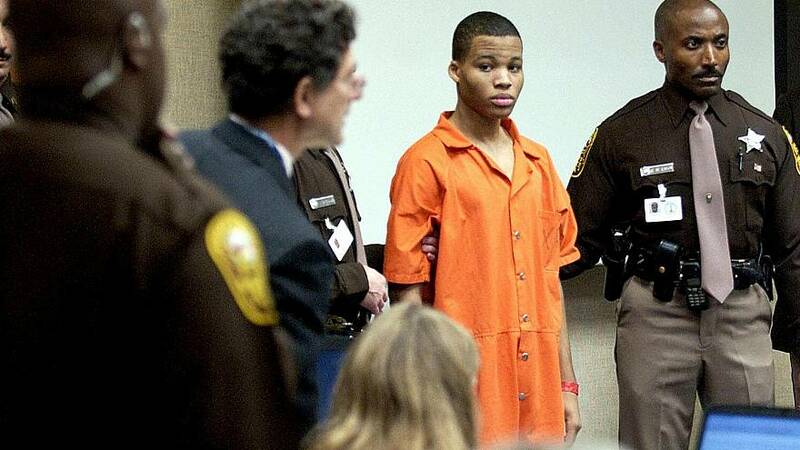 WASHINGTON — The U.S. Supreme Court agreed Monday to review a lower court order that requires a new sentencing hearing for Lee Boyd Malvo, one of two snipers who terrorized the Washington, D.C. area in 2002. Malvo and a man who was 25 years older, John Allen Muhammad, were responsible for a series of shootings that killed ten people and seriously wounded six others. Muhammad received the death penalty and was executed in 2009. Malvo was sentenced to life in prison.